In this exciting new movie, the world’s most popular ninja is falsely sent to a notorious prison for attempting to assassinate the Raikage, the leader of the Hidden Cloud Village. 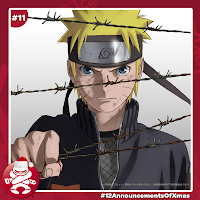 Someone is out to end Naruto’s life and he will have to stay alive long enough to prove his innocence and uncover the truth before time runs out for him and his friends! 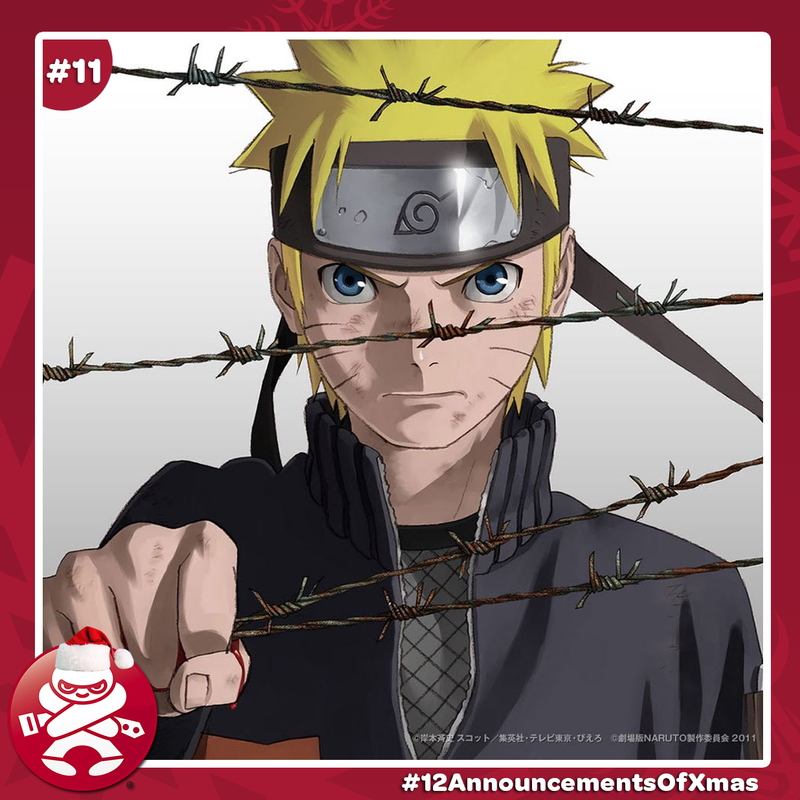 NARUTO SHIPPUDEN MOVIE 5: BLOOD PRISON comes to DVD, Blu-Ray and Digital in April, 2014.